Are Photos of Your Messy Apartment Worth $3000? ForRent.com Thinks So! Confession time. Sometimes my room gets a little messy. Ok, well... if we're telling the truth, whole truth, and nothing but the truth, my room is in a state of creative chaos 90% of the time. Half-drank Cokes. Unfinished diy-projects. Opened and unopened mail. Lots of magazines. (I cleaned especially for your guys before post the photo tour of my bedroom!) When it looks like a pigsty, it just isn't worth taking pictures of. But wait! ForRent.com thinks otherwise. 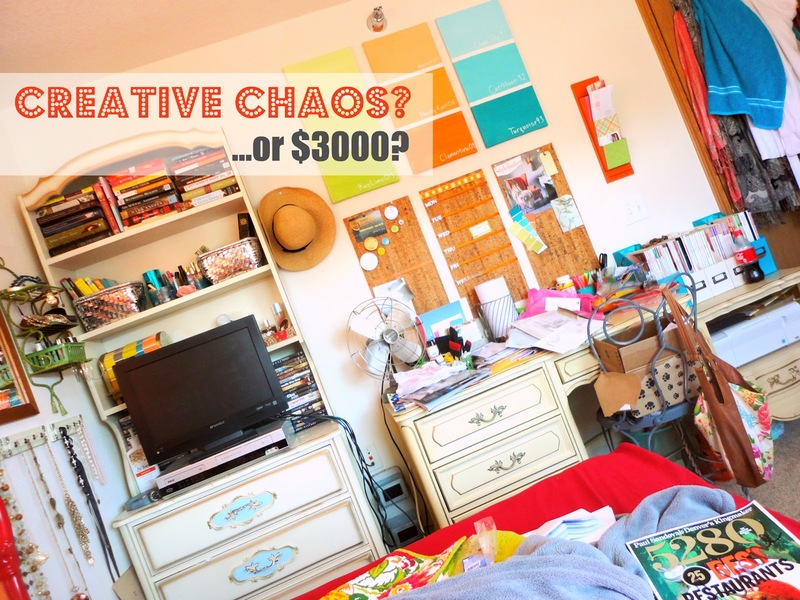 In fact, the guys over there think pictures of your messy apartment are worth a whopping $3000! Is your pad a pigsty, but you just can't find the motivation to get up off the couch and do something about it? Well, how's $3,000 bucks for motivation? 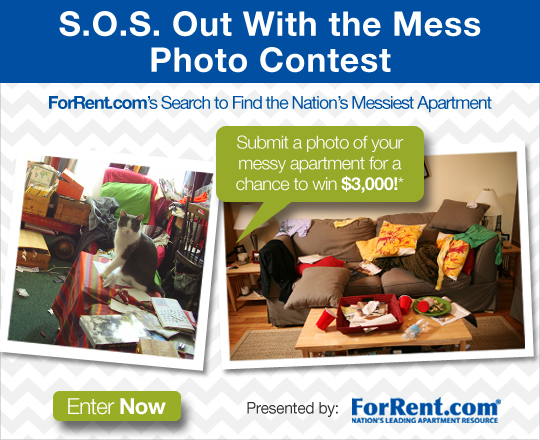 Just in time for spring cleaning, ForRent.com is scouring the nation for the messiest apartment with the contest SOS! Out with the Mess! The contest opened on April 2nd and will run to April 23rd. Contestants just have to like ForRent.com on Facebook and upload their messiest apartment photo under the contest tab. ForRent.com's panel of judges will sift through the photos and choose five finalists. Then, voting gets turned over to Facebook friends! 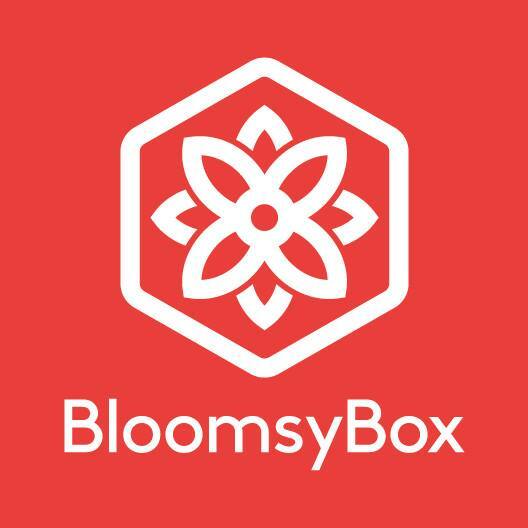 The public decides from the five finalists who wins the grand prize of $3,000. The four finalists each win $500. And the winners are announced on or around April 30th! 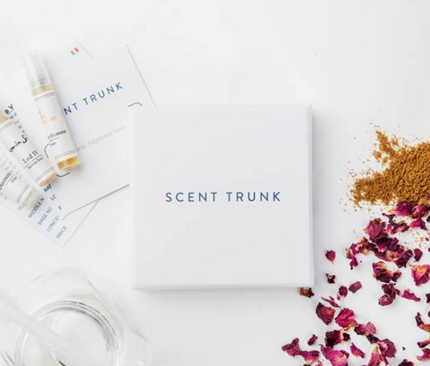 Think your space has what it takes to nab the grand prize? You can use the money to clean, hire a maid, buy new apartment swag, or do whatever you need to give your digs a facelift! ForRent.com has compensated me to review their contest and offer my opinion. My cousin's makati apartment has the exact same messy look like that. 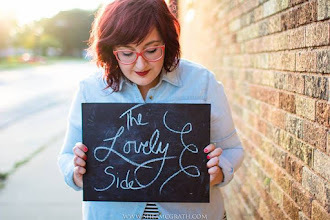 Maybe she should've joined this contest; she would've won. My room looks a little bit messier that yours. Us girls have really something in common, rooms. I guess we just feel free to express ourselves.